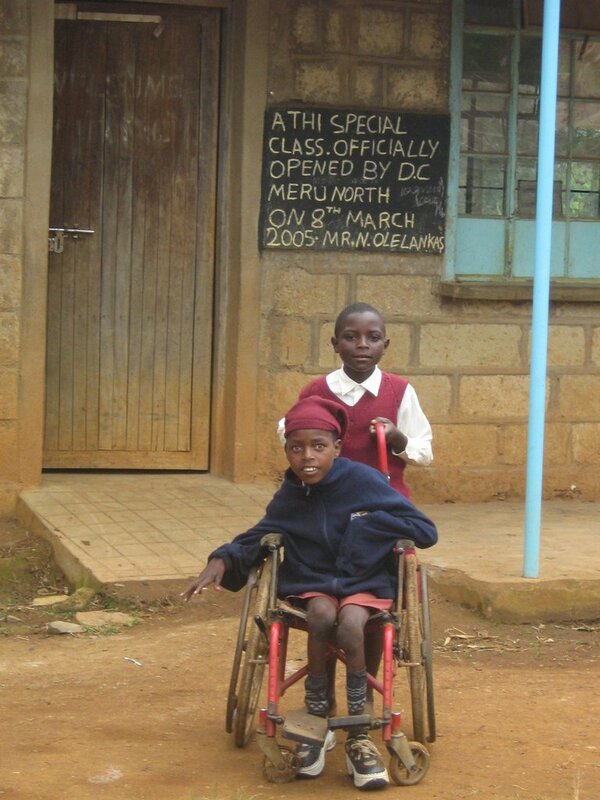 HATW works in partnership with North Meru DCC, a community project helping children with disabilities, working with families and increasing awareness of disability issues. 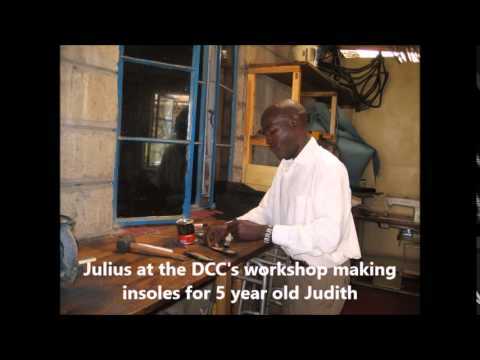 As well as this, the DCC supports initiatives in Athi and Irindiro and other local schools which provide residential education for children with a wide spectrum of special needs. 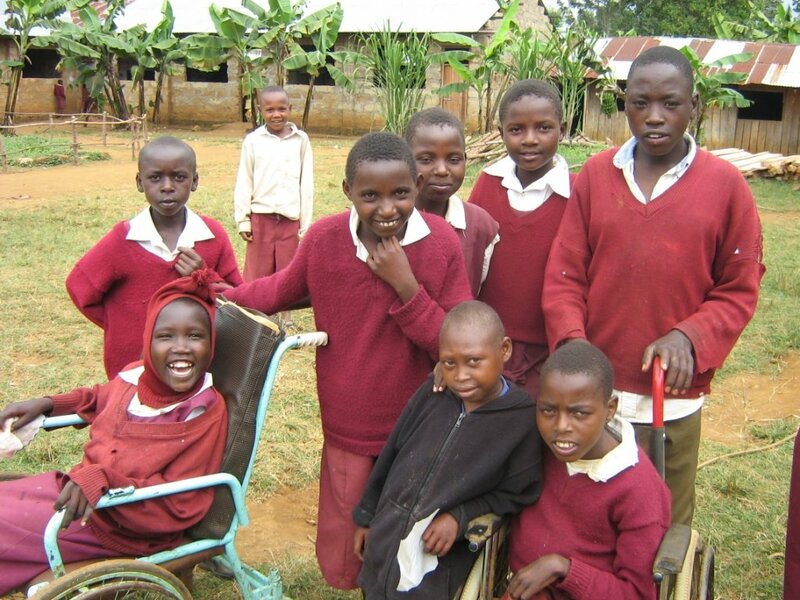 HATW provides skilled volunteers and identifies initiatives which can be externally funded to support the work with disabled children. 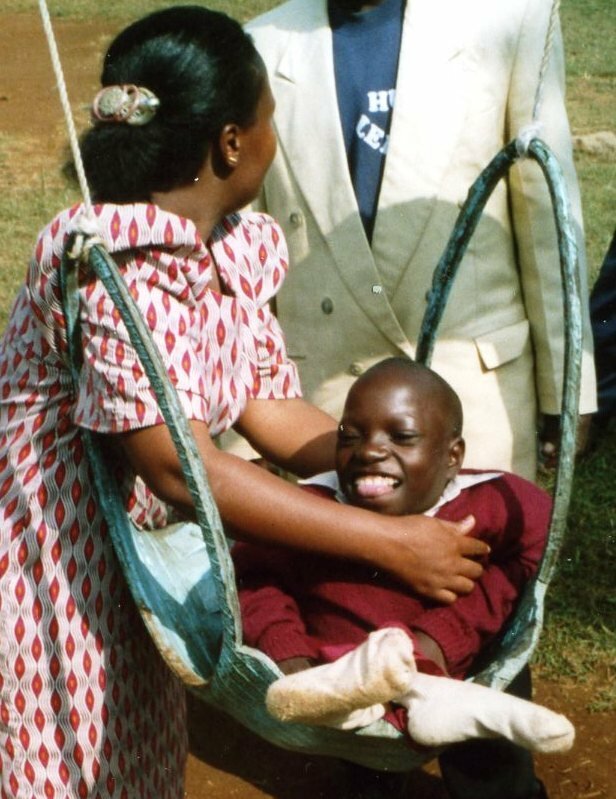 Many children with disabilities are hidden from view due to prevailing local attitudes and perceptions. Children with remediable and manageable conditions are often not being presented for treatment. Parents need to be encouraged to seek advice and help, taught coping strategies and offered ongoing support. 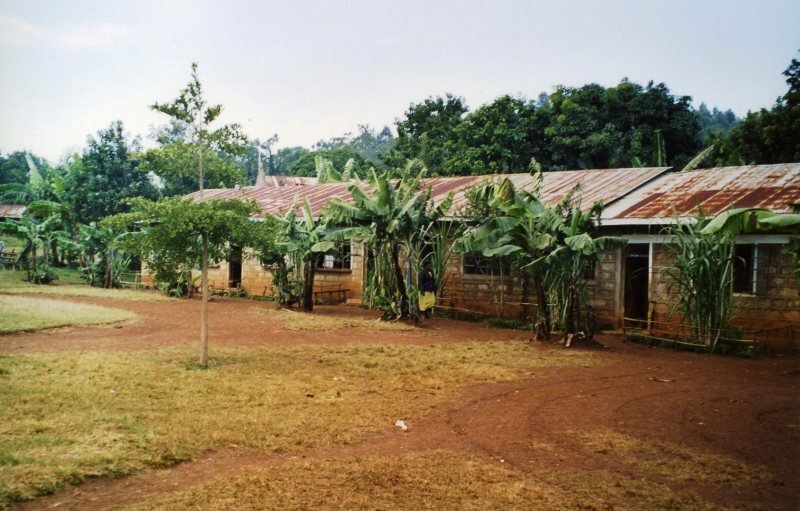 In this poor rural community with hilly terrain, difficult access and poor transport options, it is often the cost which limits what can currently be achieved. 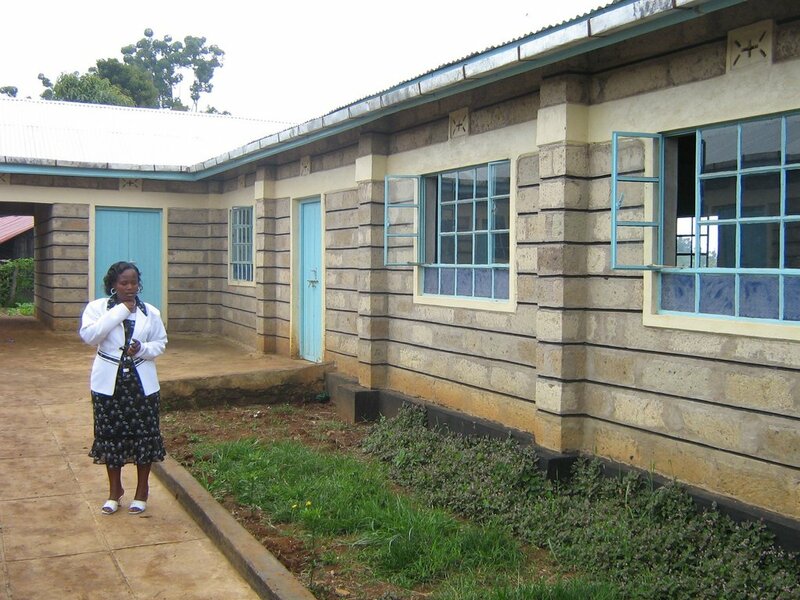 So far we have helped build a dormitory able to accommodate up to 80 children (40 boys and 40 girls) with special needs, and a wheelchair-friendly dining hall. With the help of experienced short-term volunteer professionals and some funding support, we are now encouraging Athi to develop its work, provide training for staff and help more children more effectively. Some need expensive surgery and/or equipment - we aim to help identify needs and enable solutions to be found and implemented. Improving facilities, staffing levels. 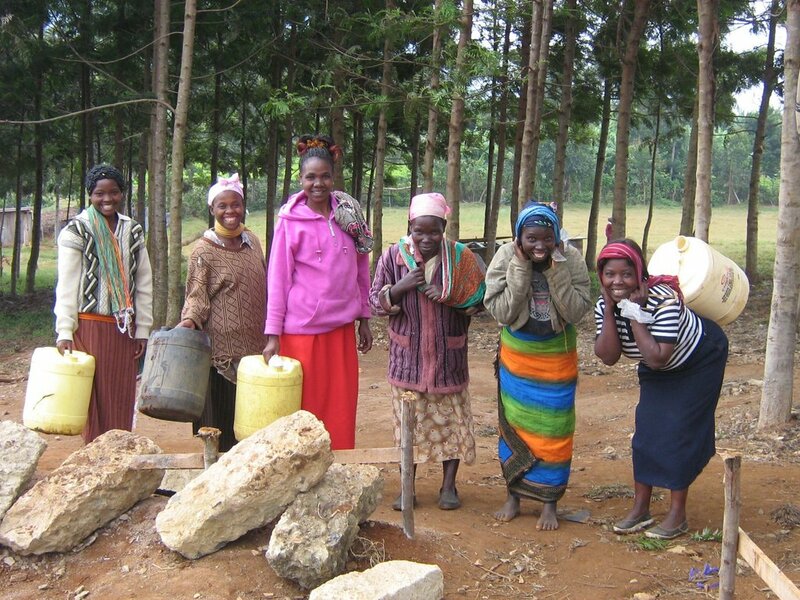 training, equipment and resources enable the project to develop and help not just those children attending Athi and Irindiro Schools, but others in the community. The educational outreach aims also to benefit future generations.